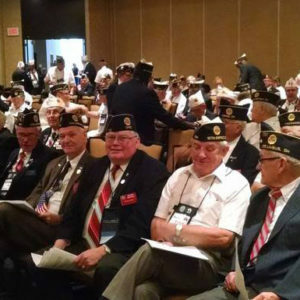 The mission of the Legislative Committee is to review all State, Federal, House, and Senate Bills pending to gauge the level of support from The American Legion Department of Ohio. To communicate with the Legislative Liaison and Service Director who performs lobbying tasks on behalf of the 100K+ Legionnaires within Ohio. The Legislative Committee members meet at least annually and are tasked with maintaining open lines of communication with local Legislators in their Districts to inform them of how The American Legion is at the forefront of helping veterans, their families, and our children & youth and to encourage participation in our programs.